According to its definition, a ‘new year’s resolution’ resolves to change an undesired trait or behavior, to accomplish a personal goal or otherwise improve your life. Is your new year’s resolution to visit Europe in 2019? If so we’re going to tell you about the best events to attend in Europe this year. From music festivals, to sports events, to folk event and to religious events, Europe is home to some of the oldest and yet most fun events you’ll ever attend. This event connects collectors, galleries, and artists, and is a driving force in supporting the role galleries play in nurturing the careers of artists. Held annually in Miami (USA), Hong Kong and Basel (Switzerland). Basel is the Swiss cultural capital. Various exhibitions and events are offered by cultural institutions in Basel and the surrounding area, creating an exciting, region-wide art week, from June 13 2019 through June 16 2019. Roxana Azimi from the renowned French daily newspaper ‘Le Monde’ describes Art Basel as “…The unrivalled barometer of the art market.”. In 2019 gallerists in Basel include Bergamin & Gomide (São Paulo), Madragoa (Lisbon), White Space Beijing (Beijing), Galerie Max Mayer (Düsseldorf), and Jan Kaps (Cologne). 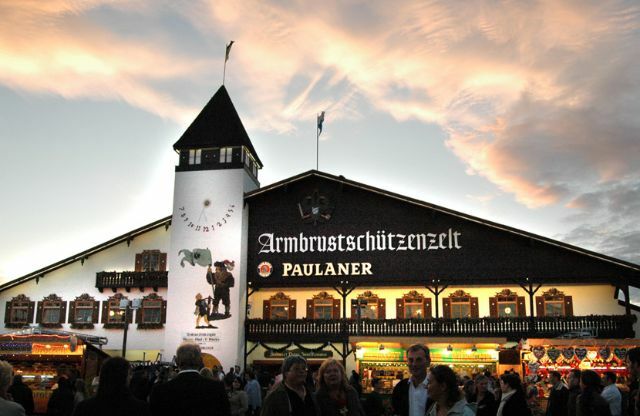 More than six million people from around the world head to Munich for this annual two week folk festival. In 2019 the event takes place from 22 September through 7 October. 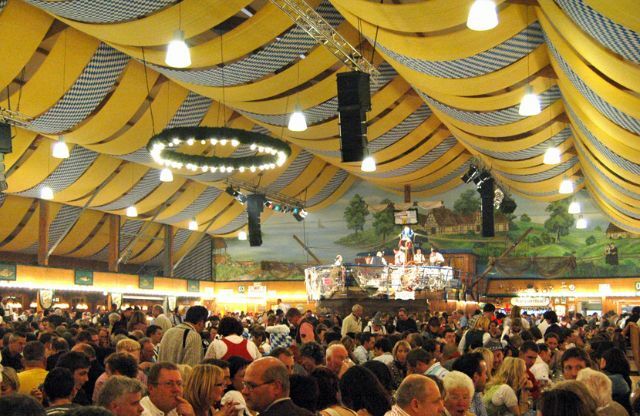 Augustiner Festhalle: this is a more cosy and intimate tent with a very authentic atmosphere. 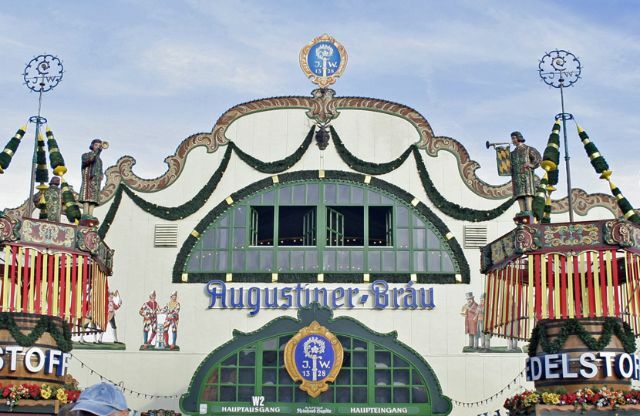 The beer served here comes from Munich’s oldest brewery. Fischer-Vroni: for a greater variety of food head to this tent to taste fish dishes including the traditional Bavarian Steckerlfisch (fish on a stick). This tent is also a little quieter than others. The Carnival of Venice takes place from 16 February until 5 March. It dates back to the year 1162. The carnival ends with the Christian celebration of Lent. The festival is famous for its elaborate masks including the Bauta, Colombina and Medico Della Peste. This festival is definitely unique – its origins date back to a fight amongst children in 1945 who threw tomatoes at each other, and it has been celebrated every year since then. In 2019 the festival takes place on 28 August. The festival brings thousands of people together with the sole purpose of hurling tomatoes at one another. It is a joyful and exciting festival, suited to both adults and children. 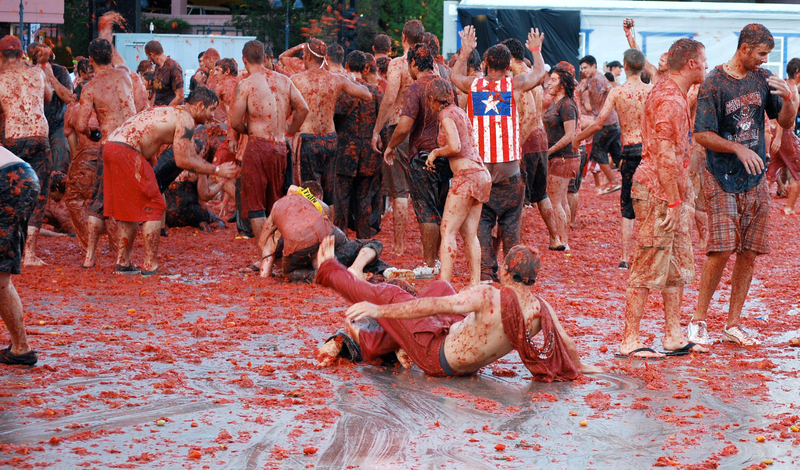 The tomato fight usually lasts for around two hours, after which the town square is completely covered with tomatoes. Even if you don’t participate, it is worth just watching the fun unfold before your eyes.